A world-renowned city for green thinking and living. It’s no coincidence that several globally prominent environmental groups, including the David Suzuki Foundation and Greenpeace, have roots in BC; or that BC introduced North America’s first revenue-neutral carbon tax. Not only is green thinking top of mind for Vancouver’s businesses and residents, but green industries (and green jobs) are rapidly expanding. Today, our clean technology, clean energy, green building, urban design, local food, and environmental services are sectors on the rise. 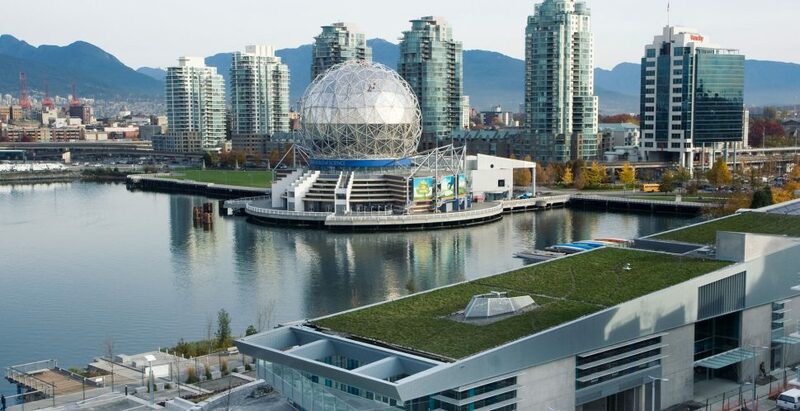 Vancouver’s expertise in sustainable design is guiding major developments across the globe. 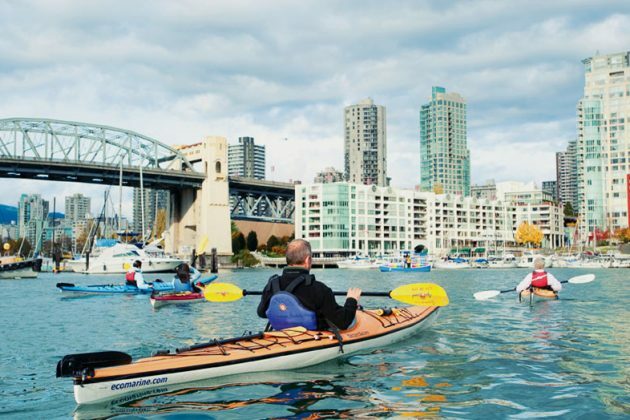 Vancouverites’ strong connection to the outdoors provides a unique competitive advantage in a world struggling to deal with environmental issues. That’s one reason that Vancouver aspires to be the world’s greenest city by 2020, as outlined in the City of Vancouver’s Greenest City 2020 Action Plan. 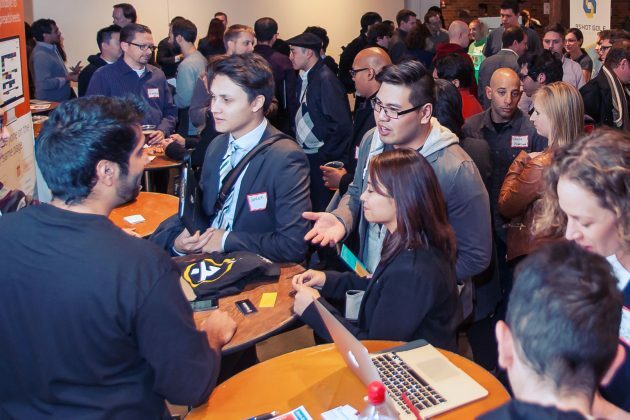 Vancouver has been moving forward and rapidly taking action while most cities are still talking. Concern for the environment is being transformed by the region’s entrepreneurs into green solutions — solutions with high worldwide demand. Companies such as Westport Innovations (clean-burning alternative fuels), Ballard Power Systems (hydrogren fuel cells) and Saltworks (advanced water treatment solutions) are global leaders in their field. Up-and-coming companies with big commercial potential include MineSense Technologies (real-time 3D rock scanning), Enterra (sustainable animal feed and fertilizer) and Endurance Wind Power (distributed wind technology). 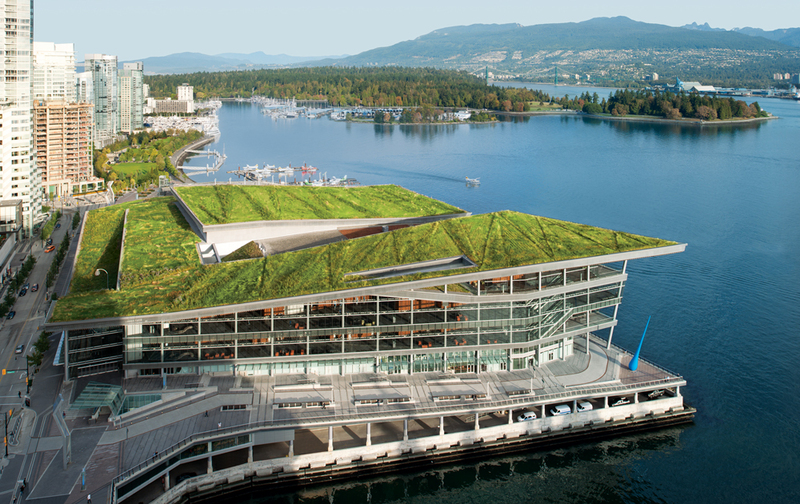 Vancouver has the world’s only convention centre to receive the top-level LEED (Leadership in Energy and Environmental Design) Platinum certification for environmental sustainability. Being committed to green thinking extends to all facets of life, so it should come as no surprise that Vancouverites played an important role in growing the global local food movement and that the city’s innovative food businesses, including producers, processors, retailers, restaurants and social enterprises, have wholeheartedly embraced the benefits of buying locally. The VEC helped write the economic goals in the Greenest City Action Plan and they are key metrics used to measure the growth of Vancouver’s green economy. 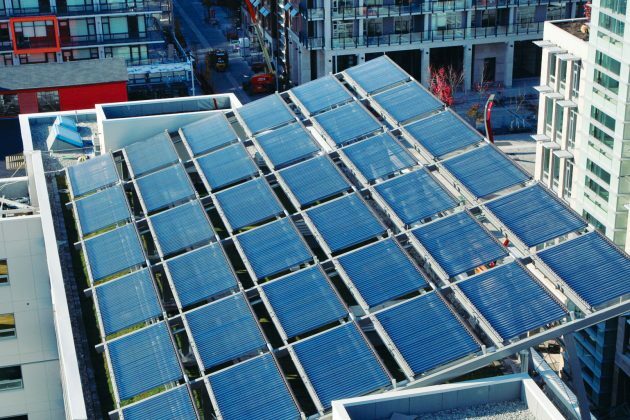 Vancouver continues to be ahead of the curve on green trends and has already committed to a 100 percent renewable energy future. From our own research, we know that being green and sustainable is the primary association people worldwide have with Vancouver and its brand. In summary, Vancouver is leading the charge in transitioning to a green, low-carbon future. To find out more about Vancouver’s plans to become the Greenest City by 2020, please visit The Greenest City Action Plan.